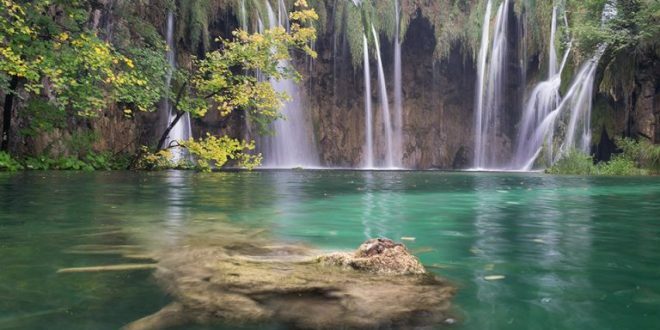 Renowned for its natural beauty and historical heritage, Croatia is rapidly gaining popularity as a travel destination. Join me in September of 2019 for a 13-day photography tour to one of the most beautiful natural and historic regions of southern Europe. Roam the cobblestone streets cloaked in history and experience “Mediterranean As It Once Was”. Photograph majestic medieval castles, ancient Roman palaces, turquoise waters of Plitvice Lakes National Park, the charming coastal town of Rovinj, and the “Pearl of the Adriatic” – the walled city of Dubrovnik. Photo tour cost: Cdn $3,400 (Based on double occupancy, all taxes included. Single room supplement is Cdn $500).